Hey friends, I’m back again with another one of the best & Interesting thing in which I will tell you about Best 3DS emulators for Android & PC. So if you’re here, then I am definitely sure that you are Nintendo game lover but you don’t have that legend gaming console to play games around. So guys In this article, I will show you how to play Nintendo based games directly on your computer or even on your Android device. As you all knows that our Developers are constantly developing multiple emulator of all the things, from Android to Java to Nintendos. There is no limit of emulation. Nintendo 3ds emulator free download is very important which you must have. We would love to thank those developers who made emulators by hard work and allo us to play Nintendo 3d Games on our Computer. Nintendo games are the most famous games in the world. So, if you don’t have Nintendo 3D’s Console, then this article is specially made for you. In this post, We have listed all the best Nintendo 3DS emulator which works for Android and also on PC Devices. One interesting thing is that This emulator will take you in flashback, and you will start enjoying the games that you used to play in your childhood. So, The better games you want to play, the better hardware you will require to run those games. You can still enjoy the famous games as ROM’s and play them without facing any lag. Here is the all list of our personal selection of best Nintendo 3Ds Emulator for Android and Windows. And the good news is that all of them are personally tried by us and listed our experience too. Citra is the best Nintendo 3DS emulator for Windows & Mac. You can use this for Run High Performance games in Low Performance System. This emulator is capable of running games with 3D graphics which will scale up the resolutions. It also look better than Nintendo ones.This project was implemented in 2015 and then the newer versions were capable of playing games at 60fps (Frame Per Second) at 400*200 resolution scaled from the original screen. This will make a good texture & will also provide better gameplay which will look like you’re playing on XBox 360. Also have a look at Best call recording apps for Android. DraStic Ds Emulator is one of the best option to play vintage Nintendo DS directly On Android Devices Easily. And if you have a tablet and you have love Nintendo, then this is the best option for you. Because This Emulator became successful because of it’s compatibility and other various stuffs. This emulator is capable of running the best Nintendo Games easily on your Android device. This emulator is using a Special technique to render your graphics faster thank other emulator and now we will see more about this app below. Also have a look at Best Websites to download PC Games. Using DraStic DS Emulator, you can play a bunch of games together at the same time and also you can switch screen to go to another game. Using DraStic DS emulator you can configure your own controls and play as you are comfortable. This Emulator is capable of syncing your Data and progress to your Google Account to even change your device in future and you won’t lose your progress. Note: Keep in mind that this App is not completely legal in all countries, this app makes clones of original Nintendo games. You can find the Apk of this Emulator if it is not Visible on Google Play Store. DraStic DS Emulator is a Paid Application which will allow you to play games with lot of customization where you can select from multiple design and orientation of game according to your needs. You can assign virtual buttons and play Nintendo games on your device easily. NO$GBA is a freeware for windows users which allow you to play Nintendo 3DS games on your computer. This software is listed in the list of best Nintendo 3DS Emulator for PC because of its paid version. The paid version costs around $2.5 and it will allow you to get all latest updates of this software. Good news for you guys that This is another great Emulator for Windows operating System. R4 3DS is capable of running almost all the games which worked on Nintendo console. This emulator is capable of processing graphics better and faster than others. This Emulator will allow you to play your Childhood favorite Nintendo games for free on Computer. You can also play a huge amount of tiles of Nintendo. Also you don’t need any console for that. This emulator uses flash memory technique to emulate the game and the moment you start it. You will see a prompt asking you ti insert a cartridge. Now here you have to Select the game files, and then you have a option to customize the controls easily on your keyboard. This emulator is really useful for those who have to develop games as they cab easily check the output directly on their computer. This software is bit outdated this is a bad news but this is awesome you must try at once and hence it may create some consequence while running some latest games there. But we can wait for some newer versions to get better compatibility. Also give it try best way to get paid apps for free. 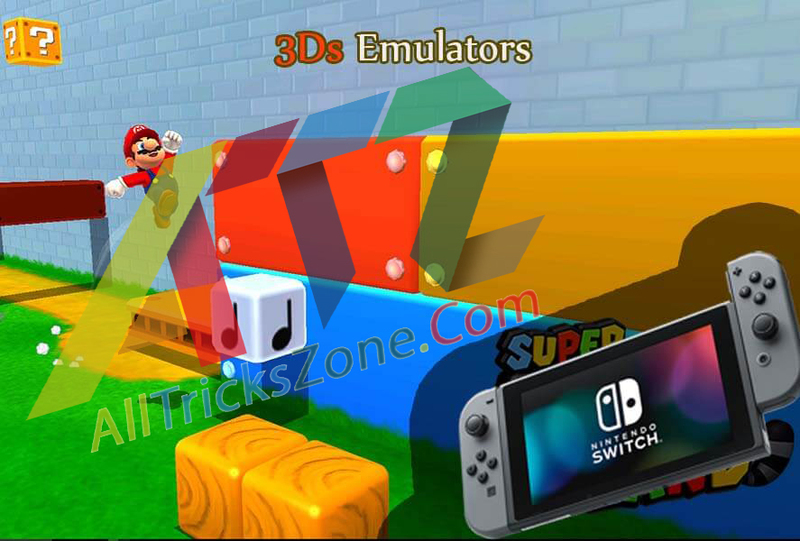 This is the only emulator which will work in 32-bit Windows version hence it is listed here in the list of best Nintendo 3DS Emulators for PC Laptop & Android Devices. This Emulator is best and lightweight as it works on 32-bit versions where other software don’t work. There are a bunch of builds and release which keep the app updated and solve all the major and minor bugs reported to them. 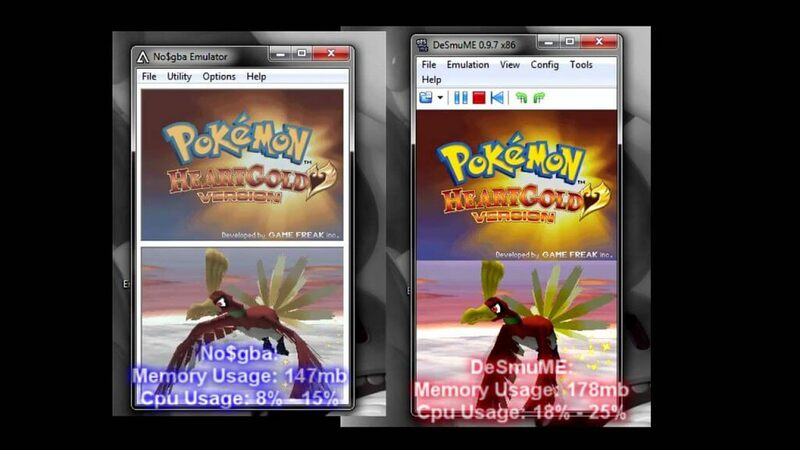 That’s it guys This was everything about the Top/ Best 5 Nintendo 3DS emulator for PC and Android. There ate many emulator which work on Windows and Mac OS. But you just found the best one. after reading this article, you will be capable of running Nintendo Games directly on Computer or Even also on Android device. If you face any Problems while downloading or using the app or if we forget to mention somethings just simply drop on comment. Stay connected with us for more awesome cool stuff like this.